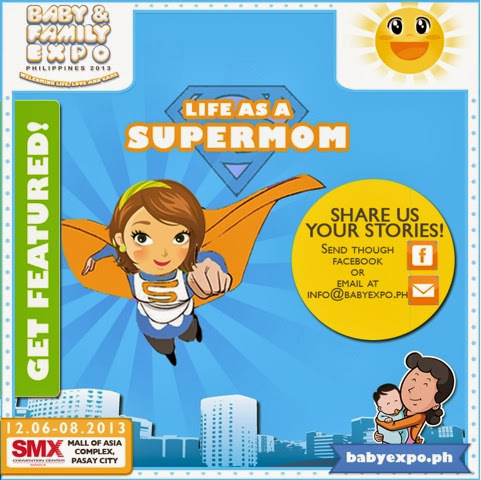 As a part of the campaign for Baby and Family Expo 2013, they released the contest: Life As A Supermom. 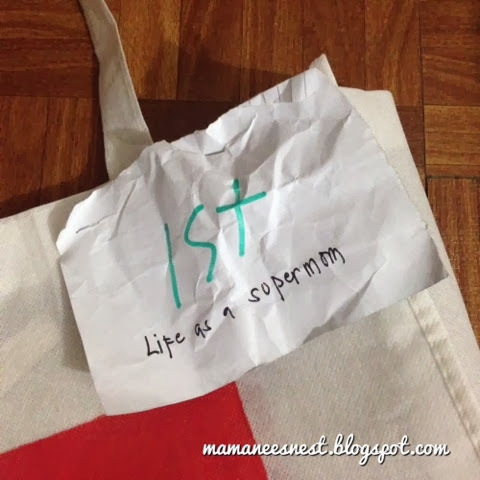 Mommies were invited to write and share their stories of inspiration about how they saw themselves as supermoms. 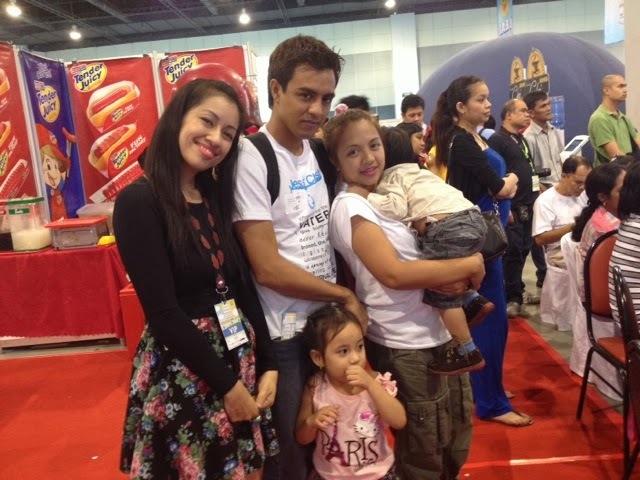 As per Baby and Expo 2013, they received more than 50 entries however only a chosen few were published on the Baby Expo Philippines website under the Sandie's Crib blog. As soon as my entry was posted Papatin and I crammed with the campaign to gather likes and comments since we only had 3 days to do so. Other entries were ahead in that area and I knew I was never an expert at gathering likes. By the time the contest ended I felt happy with the overwhelming comments and hoped that I could inspire the judges to give me a good score. 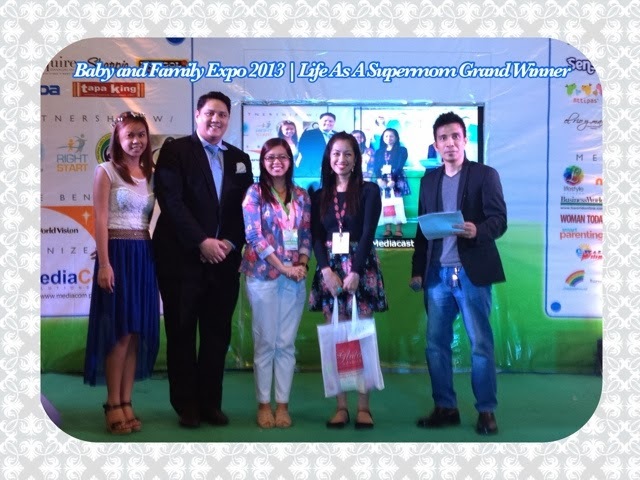 Then I got a phone call from Nadj who is part of the PR team for Baby and Family Expo 2013. She informed me that I was part of the Top 3 for Life As A Supermom, I was ecstatic. I thanked God, top 3 was a blessing already. I bought the whole family along and invited my brother and his long time girlfriend to share the moment. 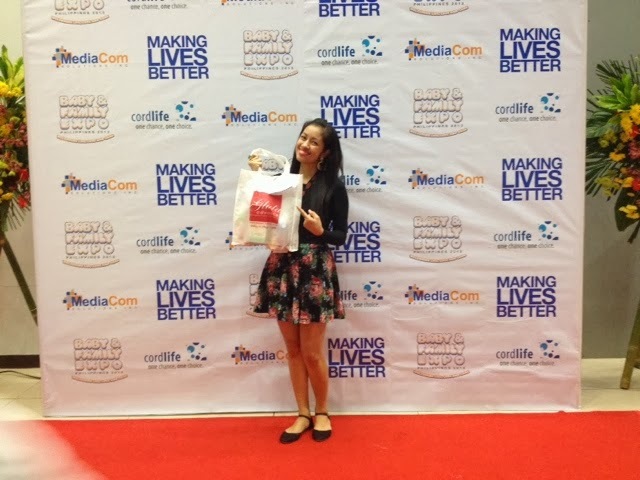 Announcement of the winners started around 6PM, and were announced in order of 3rd, 2nd and Grand winner. I got pretty anxious when they started announcing the winners, then when they called the 3rd placer I was very surprised that it wasn't me, then they called the second placer and then the Grand Winner: Me!! My smile was wide from ear to ear and I was a little teary eyed while I was thanking Hutch in my mind, who was the inspiration of my story. 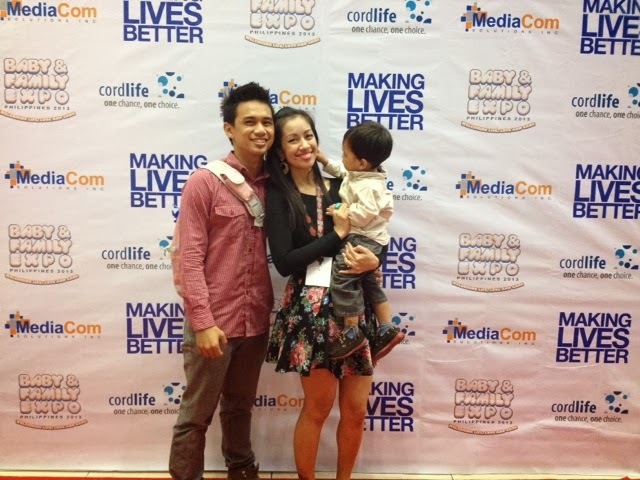 I also was very flattered when David Abrenilla (MediaCom Solutions, Inc. President and Baby & Family Expo Philippines 2013 Organizer) also joined us on stage to congratulate me as well as join in the photo op. 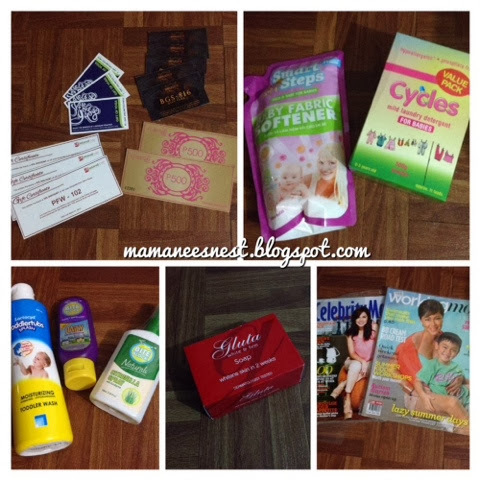 Anyhow, I am more grateful to the friends and co-bloggers who took time to leave comments on the post. 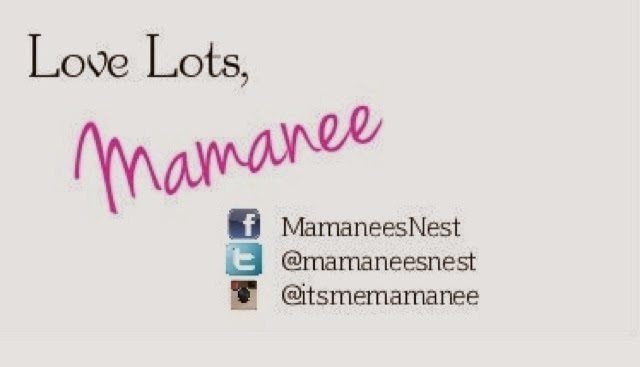 Without that effort my post wouldn't have been noticed, I am also very grateful to the judges who painstakingly read through all the entries, to Baby and Family Expo 2013 for encouraging mothers to write as to inspire others, to my brother Lester and his partner Roxanne for supporting me at the awards night eventhough they had spent the whole day at an outreach project, to my Papatin, Dumpling and Calel for inspiring me to live and for Hutch for teaching me to be a better Mom. With Papatin and Calel (who's too engaged with my shiny earrings). Congratulations. It always feels good when you win something may it be small or grand especially if you work hard for it. Wow, that's a really nice achievement! Congratulations! Too bad I missed the event. Congratulations! I was supposed to go to that event but couldn't because of our busy schedule. It looked fun! Congratulations! Too bad I missed this event.